If you’re planning a vacation to St John Virgin Islands, Castle St John is surely to be your most loved getaway location. Beautifully located and with the finest in amenities and views, we welcome you to come, relax and rejuvenate in our amazing location. 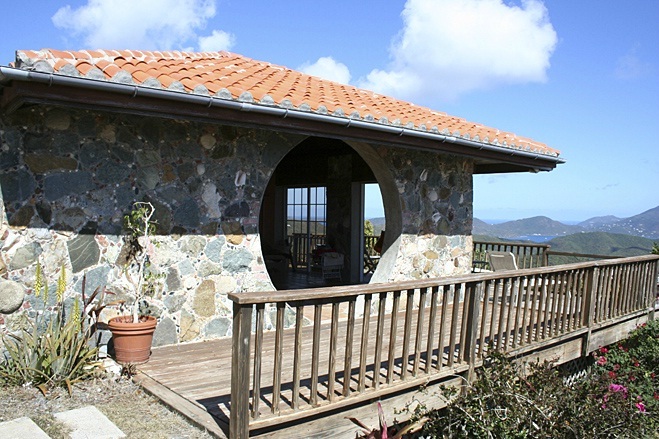 Many of our guests enjoy the peace and tranquility of our villa and spend their time hiking, sightseeing and simply relaxing with one of our affordable Virgin Island vacations. Many events and activities abound on St John. Whether you wish to remain on land or explore the gorgeous waters by boat, kayak, snorkling or swimming in the lovely waters, there are many things to do and explore here. Join avid snorkeler and naturalist Dave D’Alberto as he leads you on a hike on the Leinster Bay Trail to Murphy’s Great House. He will show you the native plants and historical highlights along the trail, followed by a guided snorkel and photography tour around the mature reefs of Waterlemon Cay. Bring: Sunscreen, lunch, water, and snorkel gear. Hike to the top of Ram’s Head during the full moon while you explore the southernmost point of St John with naturalist Dave D’ Alberto. On your hike you will learn about the fascinating natural and cultural history that exists in this part of St. John. Let us here at Castle St John help you to enjoy the most amazing vacation on the Virgin Islands. Visit our information page and make your reservations today! We look forward to welcoming you.